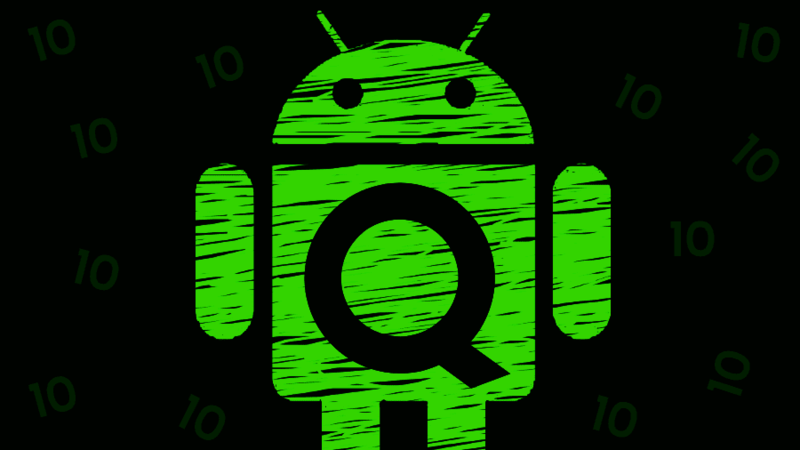 Google just released the first preview of Android Q, so you can now download and install the first beta version of Android 10 on your Pixel device. While Google has discussed several new features in its first official announcement, there are other questions as well that need an answer. For instance, when will Google release the stable version of Android Q? Which dessert will the company pick for the name? In this article, we will discuss all the major highlights of the new dessert, so let’s begin. Android 10 Name: What are we calling it? I know all of these names are no less than tongue twisters, but still, if I talk about my choice, it is Android Quince as it’s the easiest to pronounce. However, due to the scarcity of good names, people are also saying Google might not pick a dessert name at all this time. Android 10 Release Date: When is it coming? 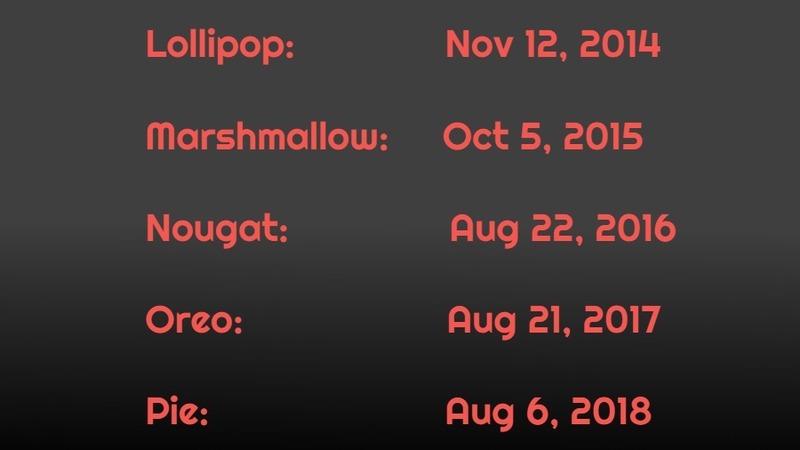 Android’s release schedule has been almost the same in the last couple of years. So, I guess it won’t be much different for Android 10 Q unless Google has some reason. 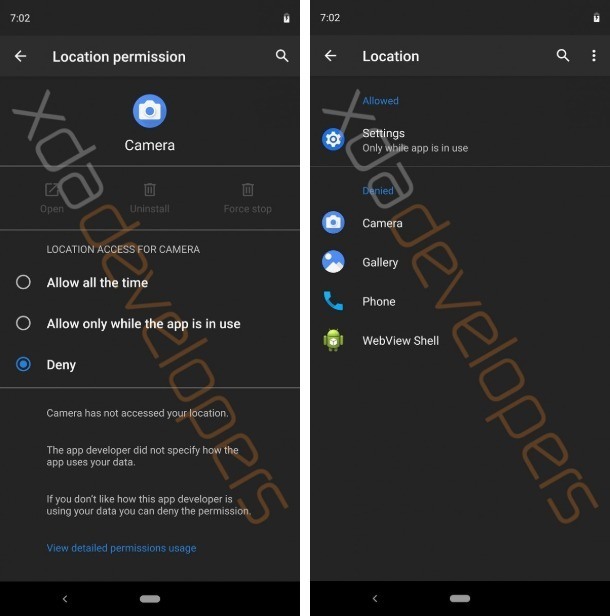 The first developer preview has already arrived and we can expect another developer preview at the Google I/O 2019 which is scheduled on May 7th. Google has already laid down the roadmap for the release of Android Q which states that six beta versions will be released before the final stable update is rolled out. While there isn’t any official confirmation at present, we can expect the final release of Android 10 in August. If we look at the release dates since KitKat, Google has been pushing them ahead with every new Android version. So, if this trend continues, Ithink we might get Android Q on or before August 6. Note: The features mentioned ahead are based on Android Q 10 Beta 1 and a previously leaked build. Some of them might not make it to the final release and Google also might add a couple more to the list. Top Android 10 Q Features: What to expect? The first beta of Android Q has arrived and is now available for Pixel devices. Here are the major features and changes on Android Q that are worth waiting for. There were talks that Android Q is getting a system-wide dark mode, for which we have been waiting for ages. 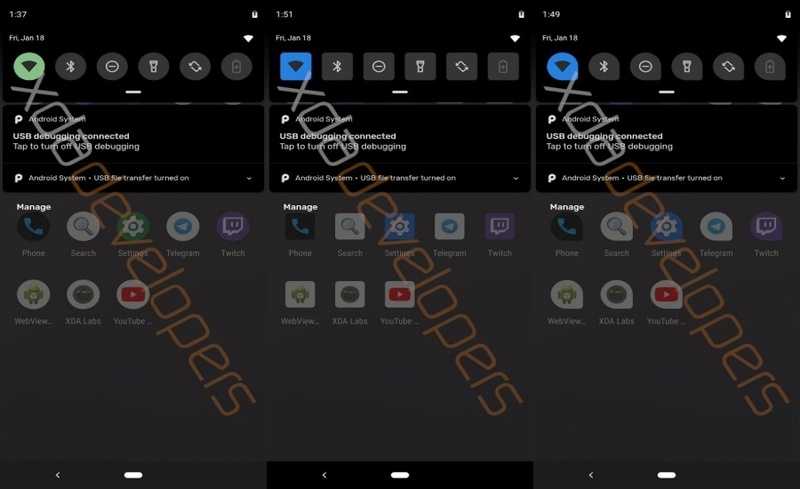 XDA developers said that there’s a new option in the Display settings called “Set Dark mode.” However, there isn’t a dedicated option to enable dark on Android Q Beta 1. But don’t be disappointed as there is a workaround which will let you enable the dark mode. You just have to turn on the Battery Saver mode to enable system-wide dark theme on your Pixel device. It works fine, but keep in mind that the battery saver needs to kept enabled all the time which could probably delay your notifications and affect some app features as well. Android Q continues to build upon privacy features that Google rolled out with Android Pie. 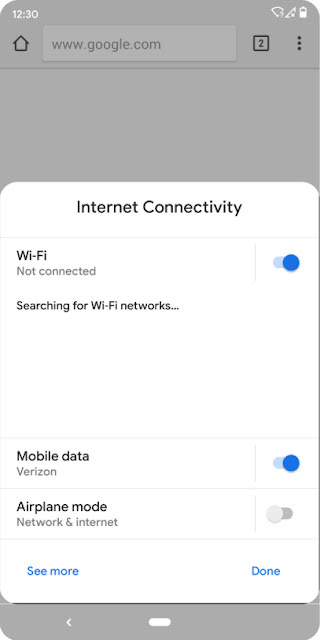 Now, you’ll be able to choose whether or not the apps can access the location while they’re running in the background. There is a new option for “Allow only while the app is in use,” to give you far more control over on when and which app uses your location data in the background. Similar option extends to apps that have access to photos, videos, and audio. So you’ll receive a prompt when you try to share files through such apps and you can restrict the permission accordingly. Also, when an app uses your location data, microphone, or camera, you’ll see an icon for that in the notification bar. It’ll tell you which app is using a particular sensor. There will also be new dedicated Privacy Page in the Settings menu. It shows the exact number of apps that are accessing your contacts, SMS, and other sensitive information. Android Q includes support for the latest foldable phone form factor. For foldable devices, the Android 10 will preserve the app state as you switch between multiple displays or open up an existing display. Meanwhile, split-screen has been improved, too. A new feature called “Multi-resume” to work with multiple apps running on the same screen. 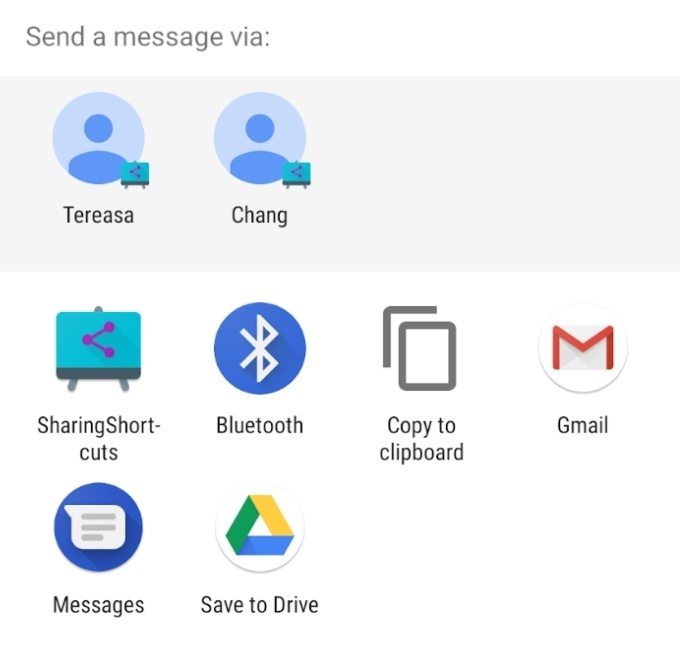 Sharing files on Android Q gets easier with ‘Sharing Shortcuts.’ It lets you jump directly into another app to share content. Earlier, the share menu showed every app on your phone and took a while to populate the list. Users would have to wait until the icon for their favorite app showed up. And none of this information was saved, so every time you tapped on the share button, it started rebuilding the share menu. Now, developers can create “Sharing Shortcuts,” which basically tries to build the share menu information beforehand instead of building it on the spot so that “the share UI can load instantly when launched.” We do not know yet how this will work for the older apps or how Google aims to force developers to get used to this new UI. The Settings Panel API has received changes which will show key system settings directly in the context of an app. These changes are based on the Slices feature which came with Android P.
The settings panel now looks like a floating UI which can be opened from an app to show system settings and toggles. Google gave the example of a browser with the ability to display the settings panel with connectivity settings. Google is making it easier for apps to use depth effects by allowing apps to request a JPEG + Dynamic Depth image. This will allow apps to offer different kinds of blur effects, bokeh options, use the data to create 3D images and support AR photography use-cases. Google is also working with device partners to make Dynamic Depth an open format which would be available across devices running Android Q and higher. We can also expect Android 10 to get a Desktop Mode which will be on the likes of Samsung Dex and Huawei’s Projection Mode. It will provide a PC-like experience, complete with a standard desktop and full-sized apps. There’s no denying the fact that smartphones give us convenience, but sometimes we really need a PC to get things done faster. 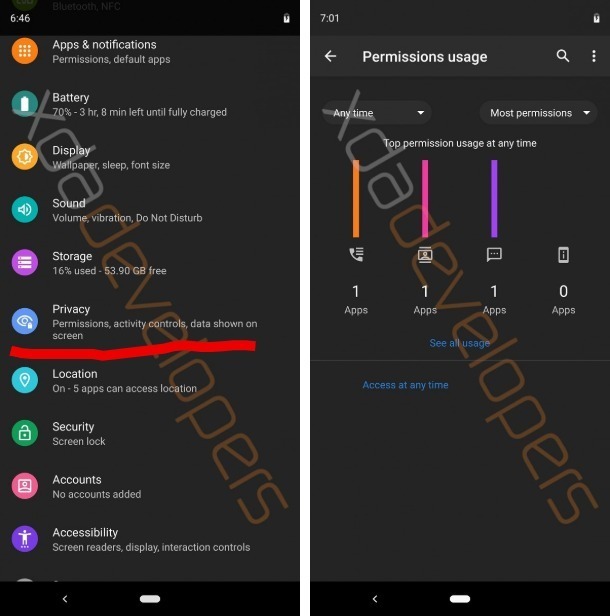 Now, Android Pie has a lockdown mode which can disable the fingerprint sensor, but I guess Android Q is going to have some kind of a super lockdown mode. It includes a ‘Sensors Off’ toggle button which puts the device into Airplane mode and disables all the sensors on the phone. I hope it’ll also let us disable sensors like Accelerometer and Gyroscope that are not visible to naked eyes. 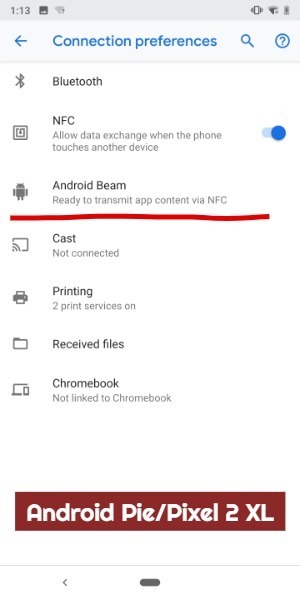 Talking more about Android Q features, we might also see a built-in screen recorder tool just like iOS. In the leaked build, the screen recorder tool which is incomplete can be accessed by long pressing the Screenshot button in the Power menu. This is after a flag called settings_screenrecord_long_press is toggled on. Also, one more thing to note is that the Android Beam option that is used to share files between devices is, somehow, now gone. The feature is already crippled, so I don’t think it will concern many people even if it’s removed. But if what I am assuming is correct, then it could be possible that Google is working on a new file-sharing feature for Android, similar to Apple’s AirDrop and Nearby Sharing on Windows 10. And it won’t be surprising if we see it on Chromebook’s as well. Now the story is not all good-good, and Android Q might bring some restrictions into your life. If you buy a locked Android Q device from a carrier, they’ll have the capability to stop you from using SIM cards of specific others carriers by created lists for ‘allowed’ and ‘excluded’ carriers. 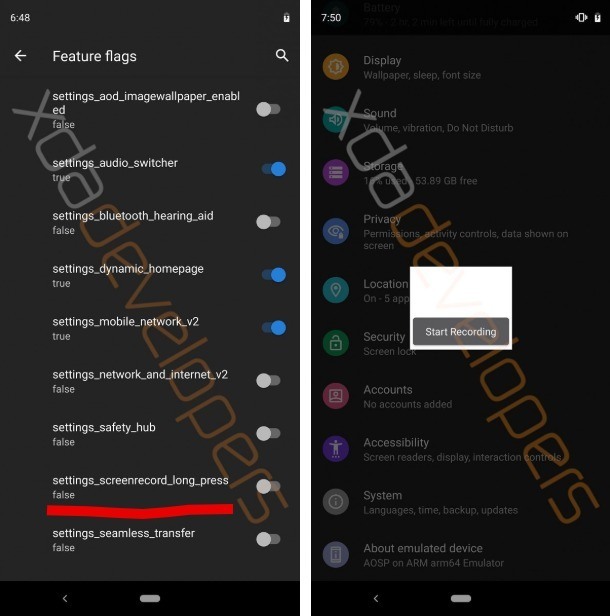 The XDA team discovered a bunch of strings which indicate that Android 10 will have an in-house facial recognition feature. It means that smartphones that already sport a face unlock system will get native support form Google. Moreover, in-built facial recognition support could also mean app and payment authentication through the face and added security. The Android Q 10 build is including new permission called “READ_CLIPBOARD_IN_BACKGROUND”. As the name suggests, the new permission will hamper random background apps from accessing the clipboard content. Above all, apps would be asked to get a “signature” form the OEM. Often, you update an app and then immediately reget the action, possibly because of new bugs and glitches. Now, many permission and command lines on the leaked build suggest that Android Q will have the ability to roll back apps to their previous version. One of the features of Android Pie is the ability to change the background theme. With Android Q, Google is planning to add more customizations. The leaked Android build shows off new two new fonts; icon shapes such as Square, Squircle, Teardrop; new accent colors namely black, green, and blue. What do I want from Android Q? Now as far as my wishlist is concerned, what I want is Google should improve on the gesture navigation they added to Android Pie. They at least need to make it easier to switch between apps. Just like it happens on iOS where you can simply swipe along the bottom edge to change apps. Yes, in Android Pie, you can slide the pill to do the same, but seriously it is good for nothing. Will my phone get Android Q? Another big question about Android 10 is what devices will receive it. As expected, Pixel devices are the first ones to receive Android 10 Beta. If you are a Pixel device owner, you can download and install Android Q Beta 1 right away. Last year, many non-Google devices got Android Pie Preview builds because of the Project Treble in action. For now, there is no list of confirmed smartphones, but this time we can expect even more non-Google Android phones to get the preview builds of Android Q. 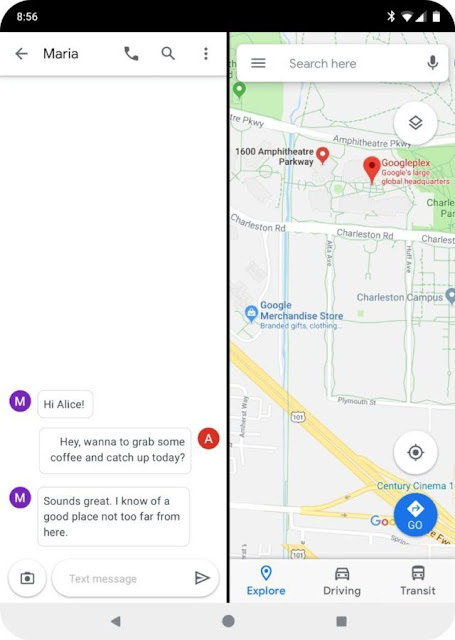 For the users who want to test the latest OS, Google will soon provide Generic System Image, or GSI for short, for Android Q. 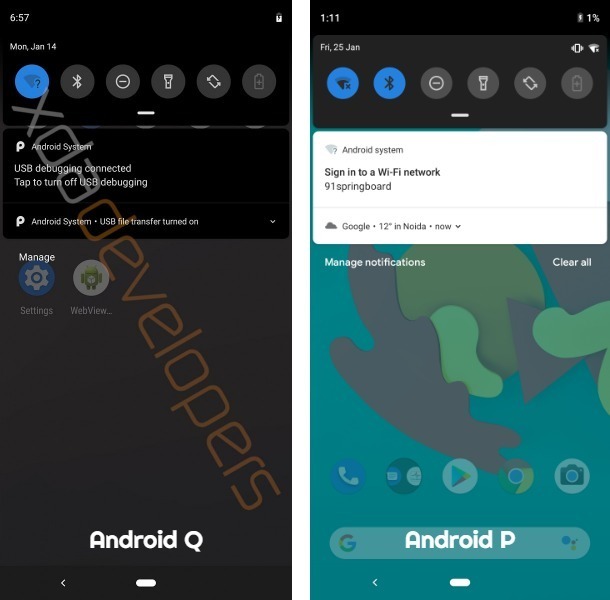 It is a very basic Android Q ROM that doesn’t have any customizations like third-party apps, or even the Pixel launcher. So, any device that supports Project Treble will be able to run the GSI ROM it passes the compatibility test. And yes, flashing the GSI on your phone would require some extra effort on your part. Such as unlocked bootloader and verified boot disabled. So be prepared for it. We will keep on updating this list as more features are revealed in the upcoming beta releases of Android 10. So keep reading Fossbytes for any further updates on the next Android version. What 's Difference Between Tor and VPN | What is Tor and VPN? Hello, Viewers We offer timely analysis and in-person experiences that form the basis of our professional articles. Our editorial section is a reflection of the emerging technology trends. Our tagline “Fresh News of Technology and More” tries to address the same diversity.